After having spent some $3.4 billion on public education in the United States – much of it directed toward the development and implementation of the highly controversial Common Core State Standards – Gates says that 60 percent of his new investment will go to public schools and about 15 percent to the development of charter schools. In a keynote address to officials at the Council of Great City Schools conference in Cleveland Thursday, Gates said much of the funding will be to assist networks of public schools and districts that have demonstrated innovation and use data collection to improve student performance. “Our #1 priority was – and still is – ensuring that all students get a great public education and graduate with the skills to succeed in the workplace,” Gates said. When disaggregated by race, we see two Americas. One where white students perform along the lines of the best in the world—with achievement comparable to countries like Finland and Korea. And another America, where Black and Latino students perform comparably to the students in the lowest performing OECD countries, such as Chile and Greece. And for all students in U.S. public schools, the percentage of high school graduates who enroll in postsecondary institutions has remained essentially flat. [W]e … backed the Common Core because we believed, and still believe, that all students – no matter where they go to school – should graduate with the skills and knowledge to succeed after high school. It’s exciting to see how the standards are being brought to life in schools and classrooms. But more needs to be done to fully realize their potential. Teachers need better curricula and professional development aligned with the Common Core. And we see that they benefit the most from professional development when they are working with colleagues to tackle the real problems confronting their students. Gates said his foundation, however, has abandoned teacher accountability based on student performance on Common Core-aligned tests. Though part of the initial Common Core “package” that was pushed on states by the Obama administration, teacher unions fought back against the evaluation piece. Rick Hess, the director of education policy at the American Enterprise Institute – a recipient of over $6 million in Gates Foundation grants – praised Gates’s intentions to tackle improvements in education. “It feels like they have pivoted through a number of strategies over the last decade or two,” he said. 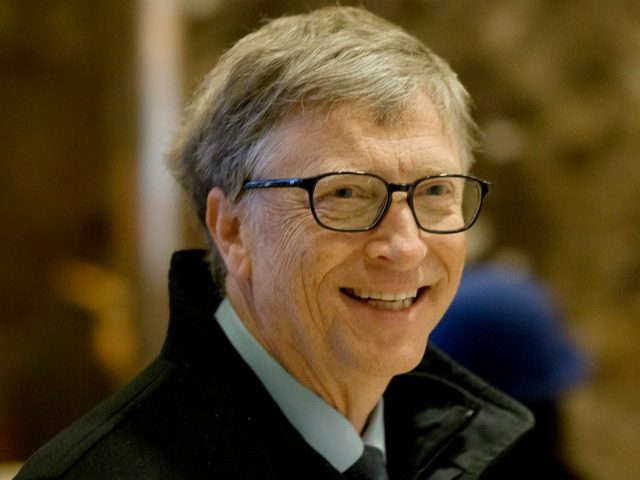 It is different when a private actor such as Gates uses his money to leverage public money – some $600 billion of it for his own relatively small investment of few tens of millions every year – to steer the public money to implement mediocre curricula and ill thought-out programs born of his feverish imagination and ignorance. Yet that is precisely the track record – and the explicit acknowledgement – of Mr. Gates. So Bill Gates’ pivoting is not just a matter for Mr. Gates losing his own money. 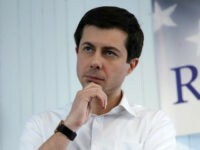 It is an admission that he actively helped to misdirect some 4 TRILLION educational dollars over the last seven years, and that he harmed tens of millions of students during that time by imposing the mediocre and intrusive Common Core upon the nation. Referencing Hess’s comment, “We have to experiment,” Wurman says he agrees with the basic principle. Gates’s effort at Turning Around Failing Schools was not only widely panned by education pundits, but also shown to be an utter failure by the federal education bureaucracy through which it was supported. In addition, the Common Core State Standards initiative, for which Gates’s support is most infamous, has done little but create a new education solar system around which anybody and their dog can create curricula and ancillaries to sell on the open market – whether Common Core aligned or not. In fact, researching the state reading and math scores of Kentucky, a very early supporter of the Standards, provides zero evidence that Kentucky students – the one group Gates was to have served with the project – have benefitted in any way from their use. Many supporters of federalism and a return to local control of education also argue cronyism infiltrates public education when wealthy private donors pour much-desired dollars into public projects, demanding attention paid to their pet projects. Jane Robbins, senior fellow at American Principles Project – an organization that has assisted parent activists across the nation battle against big business and industry groups that support Common Core – says Gates is interfering in a process that should be led by parents. “Unfortunately, Gates will always have a place to pawn his wealth and drive education policy further away from excellence just because he can,” she says.